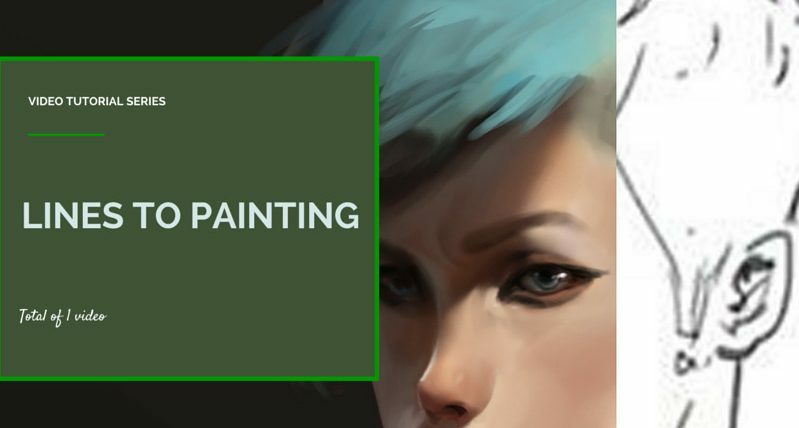 The ArtStation Marketplace is a resource for artists to buy and sell products. 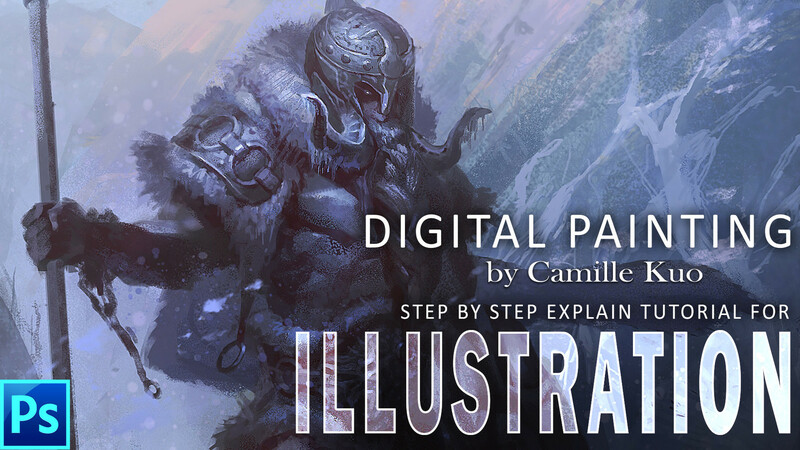 This week, we’re featuring a tutorials designed to help improve your digital painting skills. 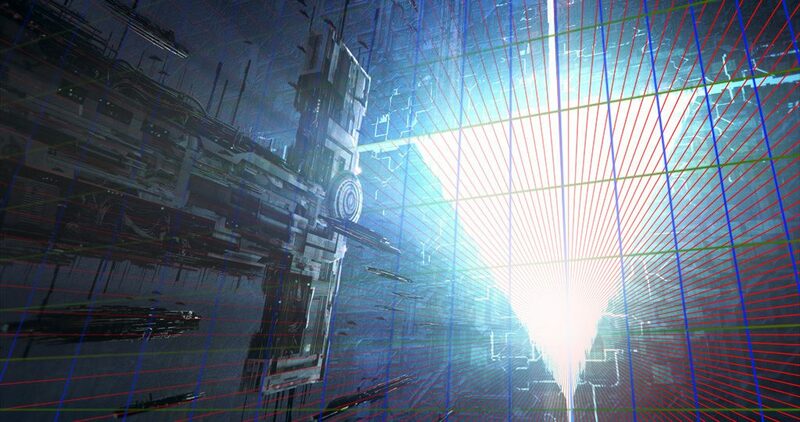 This tutorial goes into all the details of how to use grids to paint in 1 point, 2 point and 3 point perspective, and using Photoshop’s Transform – Deform tool to put flat objects into proper perspective. In this tutorial, the artist demonstrates the process of producing a finished production illustration based on a rough 3D blockout in Adobe Photoshop (CC 2014 used in this demo). This 24 minute HD video is a walkthrough of how the final result was achieved. This 30 minute demonstration shows how the artist takes a basic line sketch to colored painting in Photoshop CC. Sometimes it’s hard to think of new ideas and so we must try different approaches in hopes of finding something new. In Painting from Abstraction, we explore the idea of how being random approaches can lead to interesting and unique compositions .